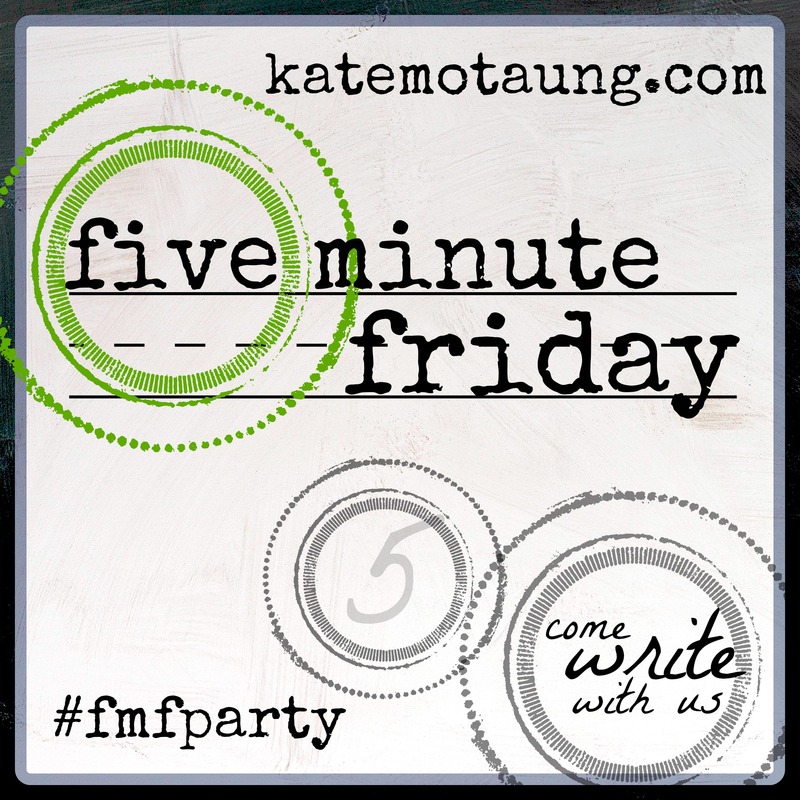 This post is a part of Five Minute Friday, a writing flash mob that happens every week when writers are prompted by a single word to write for 5 minutes without any major editing. Just raw thoughts and emotions. You can find out more and/or join the party here. Envy, jealousy, the green eyed monster: I think we’ve all probably struggled with it at one time or another. I could list the places I’ve struggled with the green eyed monster: in my relationships with friends, with boyfriends, in my parenting, in different jobs I’ve had over the years, in life in general and the newest place I have struggled with it, in the blogosphere. The green eyed monster will come in and take over your life if you let it. If you let it rein in one area of your life it will be that much easier for it to seep into other areas. Our walks aren’t meant to look the same. I for one am glad we don’t lead cookie cutter lives. Do you know how much greatness we would miss out on if our lives were all the same? Don’t let the green eyed monster make you miss out on the greatness God is trying to pull out if you by focusing too long on someone else’s life. Shift your focus back to God and let Him order your steps. You’ll find the greatness that lives within you and the lives of others won’t seem so much better than your own. This post is a part of my October write 31 days series. You can find the rest of the posts from this series here. Trust has never been an easy thing for me. With the demise of my dating life several years back I was sure I would never be able to trust another man enough to place my heart in his hands again. Fast forward five years to today and I am quickly approaching the 3 month mark with a man who is more than I could have ever dared to wish for. What’s the difference? I could attribute my willingness to trust again to five years of time to heal, but that’s not it. I have found that trust, like most other things in life, comes back to God. I trust in my God. I trust in my ability to accurately hear His voice. I trust that if my guy weren’t the one for me that God would tell me no, and trust me I know what His no sounds like. Yes is a little trickier to be sure of, but I am constantly checking in with Him to make sure I am still on the right path with my relationship. I believe that as long as I keep God in sight and keep listening for His voice that I can rest secure in the trust I have placed in my man. The true test of trust in not as much about trusting in man as it is about trusting God and trusting yourself to hear His voice. This post is a part of my October write 31 days series. You can view the rest of the posts in this series here. Make no mistake about it, relationships are hard work, but I think that love is the most important part of us. Scripture tells us that, “And now these three remain: faith, hope and love. But the greatest of these is love.” (1 Corinthians 13:13) God’s love is perfect and unending, but we are people and are imperfect by definition. Understand that at times there will be hurt feelings and disagreements. Sometimes we’ll even say the wrong thing. Trust me, I am the queen of saying exactly the wrong thing at exactly the wrong time, just ask my boyfriend. Even with all of it’s imperfections I believe that real love, the happily ever after kind, should line up with what the scriptures say of love more often than not. So what does scripture say about what love should look like? Love is patient, love is kind. It does no envy, it does not boast, it is not proud. It is not rude, it is not self-seeking, it is not easily angered, it keeps no record of wrongs. Love does not delight in evil but rejoices with the truth. It always protects, always trusts, always hopes, always perseveres. Love never fails. Again I want to stress that no one but God can be all of these things all of the time. To expect someone to deliver on everything mentioned above all of the time will set you up for a let down. I’ve heard those who came before me and are much wiser in this area than I, say over and over that you just know when the right one comes along. I believe that if you let the Holy Spirit and the scriptures be your guide you’ll have no problem “just knowing” when true love does comes along. Won’t you tell me your love story in the comments below? I do so love hearing other couples’ stories! This post is a part of my October write 31 days series. You can view the rest of the posts from this series here. If I had to paint a picture of home, for me it would be a somewhat rustic scene where the smell of cinnamon candles burning and of warm apple pie fresh from the oven welcome you in to take a seat by the roaring fire. Comfy couches and chairs stand all around the stone fireplace complete with cast iron tools standing beside it. There’s always a warm blanket to throw over yourself if need be. For me it’s a place where the door is always open to welcome friends and family in. Where your soul is infused with the warmth of love and laughter. A hot cup of coffee or tea and a comfy seat awaits all who enter in. It’s the place where your soul can find rest and all who enter leave as family. That’s what my picture of home feels like. I’m still working at making my house feel like the picture of home I have in my head. What does home look like, feel like for you? Purple has always been my favorite color! I promise if you open my closet about half of it is bathed in purple. It wasn’t until I was older that I learned that purple is the color of royalty. Makes sense, I am a daughter of the King, a coheir with Christ. My most favorite purple purchase are my purple hiking boots! Yes, I said purple hiking boots. I bought them when I was in high school and I still have them. I haven’t worn them in ages, but they are still there under my bed in a shoe container waiting for me to don them again. I’ll tell you, I could have used my favorite purple hiking boots along the path I’ve been walking. It’s been an uphill climb. I let shame and guilt drive me away from God for a time. The path back to Him has been a rough one. The enemy uses the same feelings that drove me from Him to make the road back a tougher one. I’ll tell you, it is harder to get back to God after walking away from Him than it is to come to Him for the first time, as it should be I suppose. I have felt like I’ve had something to prove. Like there is something more I should have to do to belong with Him again. That is plain and simple a device of the enemy. My God has been waiting for me right where I left Him. Even in the times I couldn’t hear His voice or see Him in my life, He was still right there walking beside me waiting for me to turn back to Him, waiting for me to listen for His voice. It has been a hard road back. It is so hard to surrender everything to Him, but I’m working on it because the alternative is simply unimaginable. There is no place I would rather be than held tight in the arms of my Savior. Won’t you join me? If there is one thing that is for sure it is that you can’t escape change. Change is simply a fact of life. It can be scary and overwhelming, like a move across country or a change in job status, but change can also be beautiful; like the changing colors of the autumn leaves, or the first blooms of spring pushing up through the soil. The way you approach change makes all the difference. I say embrace it, something I am still working on myself. But before you embrace the changing world around you I would venture to say you should first embrace the One who makes all change worth embracing. You do this by putting your trust and faith in the God who is in the business of changing people, and working all things for the good of those who love Him. Only after you embrace God and surrender all of your life to Him will embracing change be a little easier. You see, when you’re looking at change through the eyes of a person changed by God’s saving grace, you know that you’ll be secure in Him no matter where the changing world takes you. That a bring a peace with it and the ability to more easily embrace the change around you. I am joining the write 31 days challenge for the month of October. It’s where we as bloggers are challenged to write and post something every day for the 31 days of October. In addition to the write 31 days challenge I will also be participating in a challenge within the challenge, where I will be writing each blog post in just five minutes from a one word prompt! 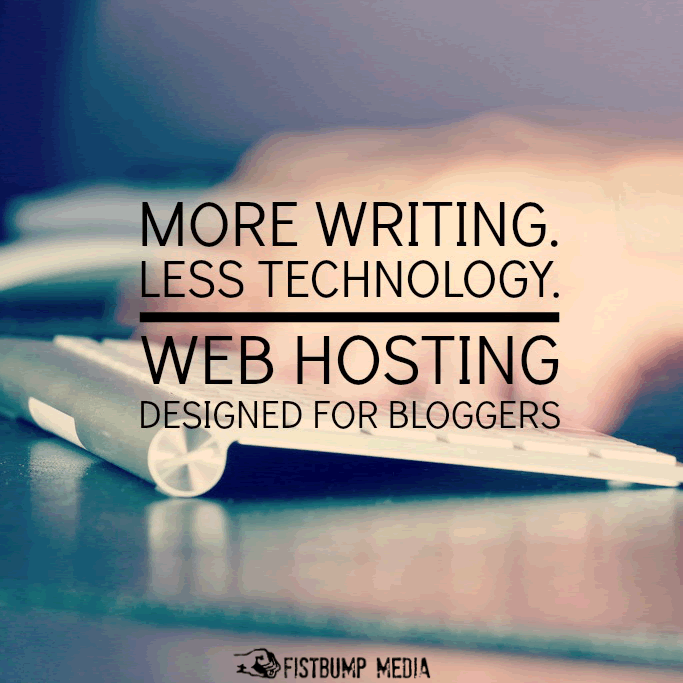 Each blog post will be added to this page once they are published. I really don’t have a plan for this series. There will most likely be some videos, photos, and who knows what else. My hope is that God will take over as He often does when I write and lead us somewhere beautiful! I hope you’ll join me as I see where the road leads in five minute free writes! If you’re interested in finding about either of these challenges you can check them out by clicking the links below!